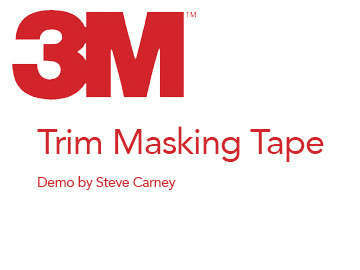 3M 06349 Trim Mask has been a product used for vehicle's for many years. I used it for prototype paint mask and paint schemes when I was an OEM designer for the RV industry and have evolved it into vehicle wraps over the years. It allows me to pull the trim molding back so I can wrap deeper, therefore offering coverage beyond the average wrap. It also ensures that rubber moldings will not be cut as they are safely out of the blades cutting path! 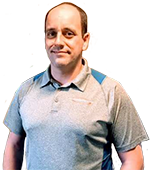 This product is a great time saver and offers a quality finish to any wrap.